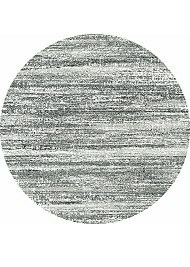 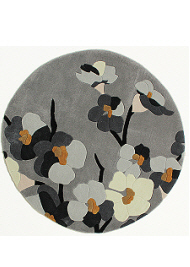 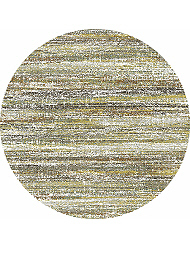 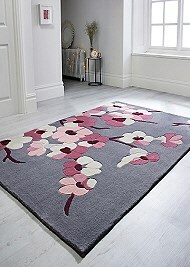 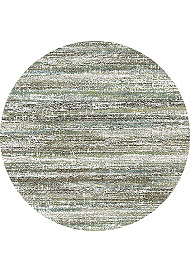 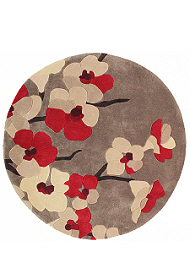 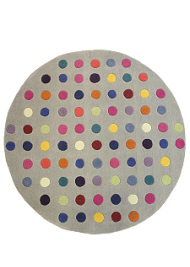 Our Modern Circular Rugs come in a variety of materials, designs and textures to suit all budgets. 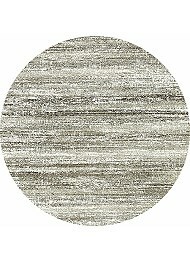 Adding a circular modern rug to your room can highlight an area and give a certain lift to your floor space that a rectangular rug just can't offer. 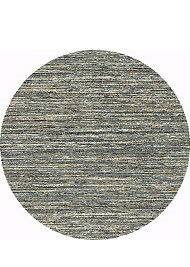 A circular rug can be a perfect choice for awkward areas and can offer complimentary curves to any room.